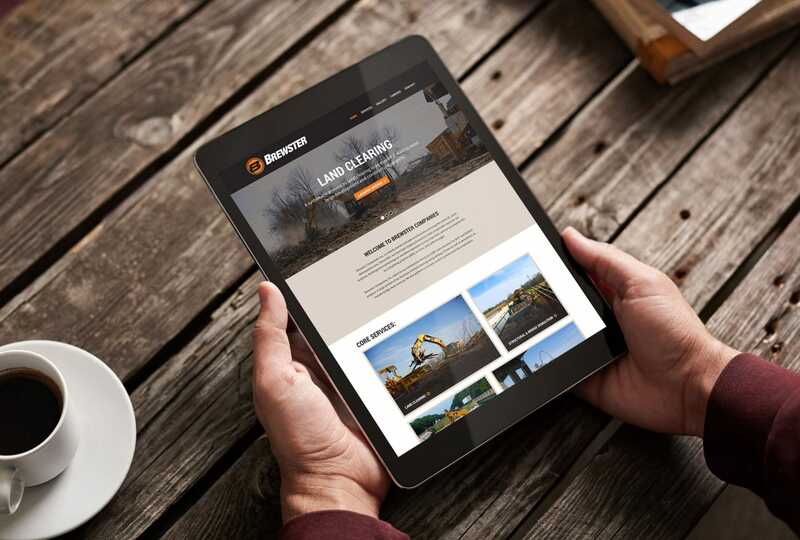 Visual Lure recently designed and developed a new custom WordPress website for Brewster Companies. 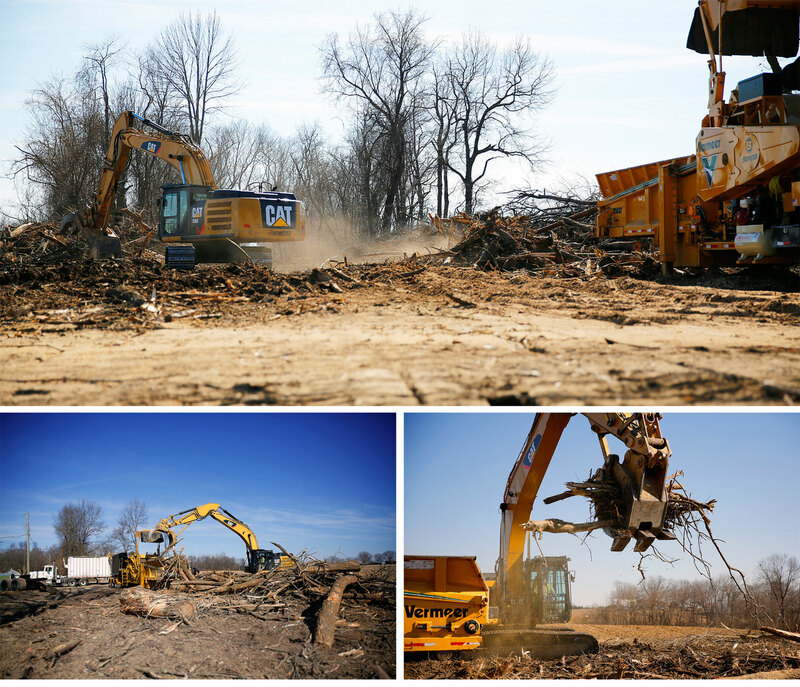 Brewster is a family owned and operated excavating company based out of Maryville, Illinois that specializes in land clearing, structural and bridge demolition, site preparation and erosion control. As a Disadvantaged Business Enterprise, Brewster have earned a solid reputation for safety, high standards and delivering projects on time and in budget. They work with private owners, state agencies as well as local municipalities. 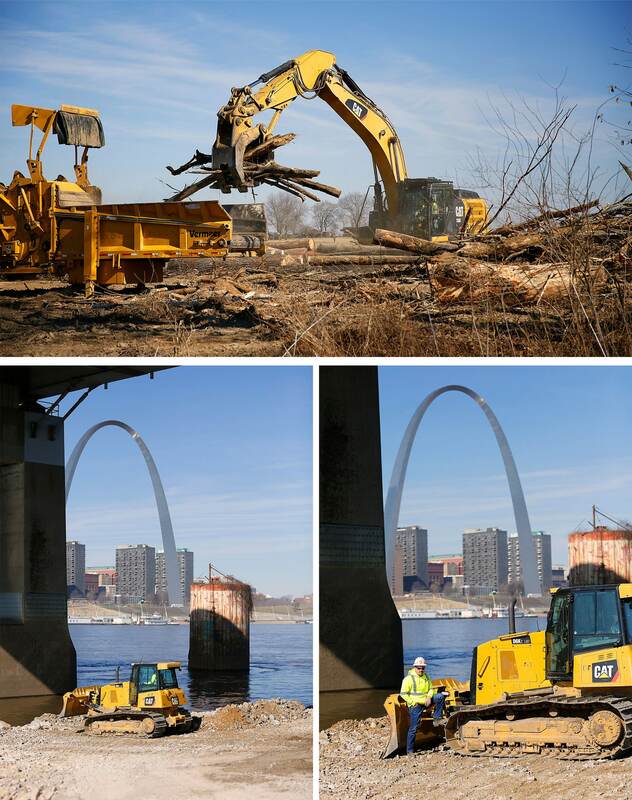 Their client list includes: IDOT, MODOT, Ameren, Waste Management, Alcoa and more. The new website was built in WordPress using a custom coded, responsive designed/mobile friendly theme. It features a clean, simple layout, multi-column layout options, and simple to maintain slideshows. In addition to designing and developing the new website, Visual Lure also provided photography services – shooting multiple Brewster work sites. Below are a couple of our favorite images from those shoots. Learn more about Visual Lure’s WEB DESIGN SERVICES, WORDPRESS DEVELOPMENT SERVICES, or view our WEBSITE PORTFOLIO.